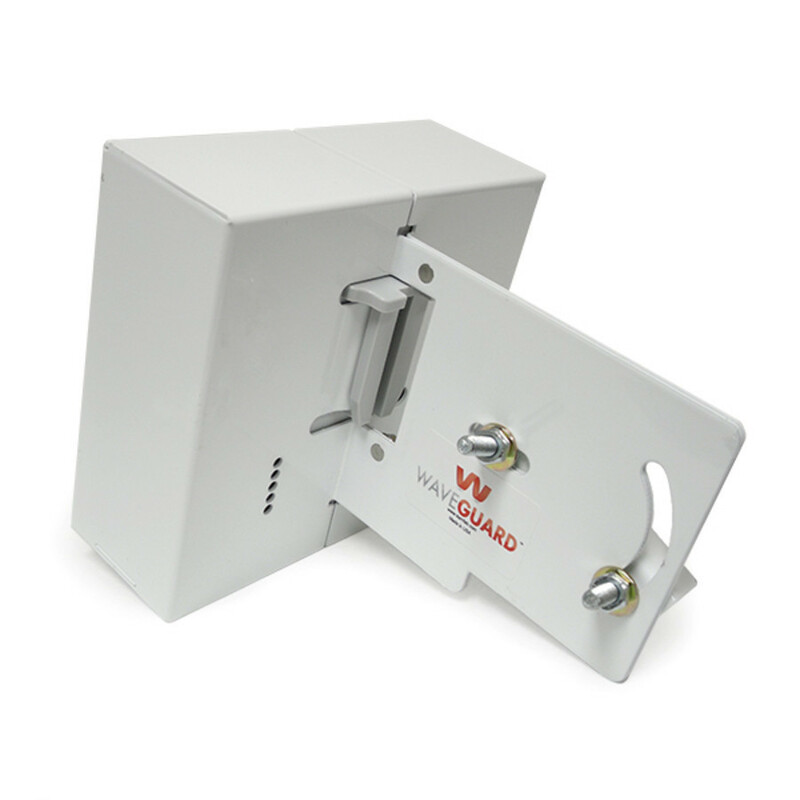 Significantly improve the performance of MikroTik's RouterBoard SXT Series of CPE devices with WaveGuard's New CPE Shield. Designed specifically for the SXT's to block unwanted radio frequency energy. 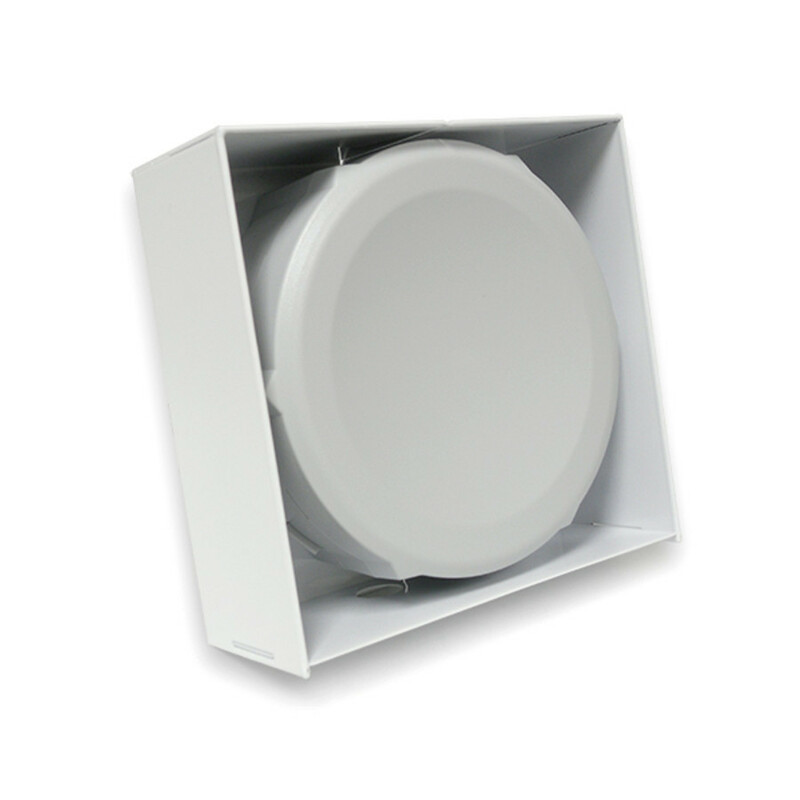 WaveGuard CPE shields blocks unwanted RF noise from the top, bottom, sides and back of the devices while also guarding "bleed" energy produced by the radio to possible near by devices. 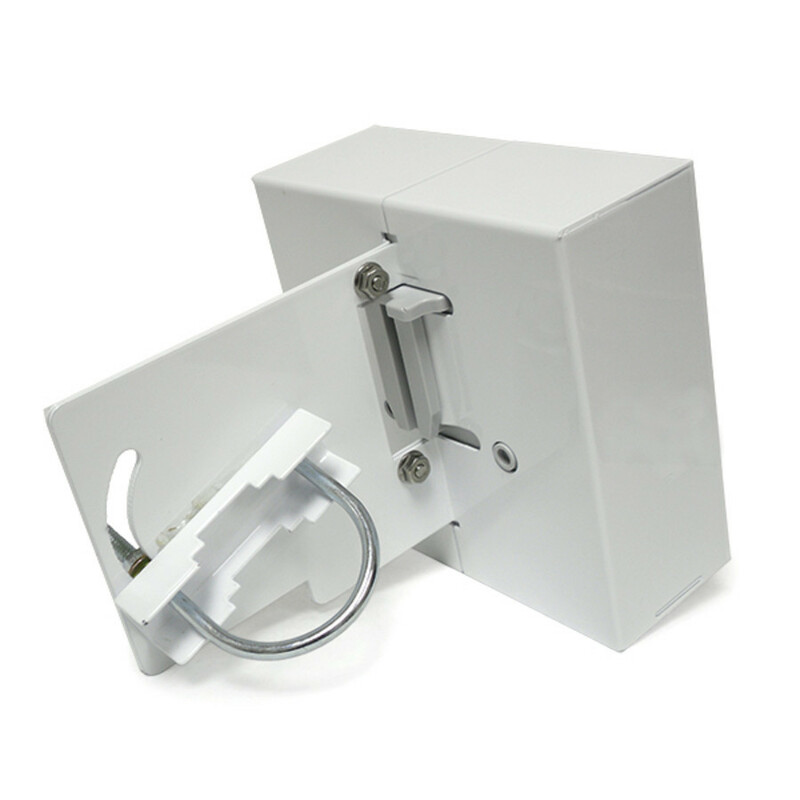 This shield is designed for simple and easy attachment to the RBSXT's with only to nuts to tighten it all together, the radio will never move while inside the shield!